Kakes By Kathie and Mission Park Flowers are proud to offer a one stop shop at The Flour Bean! The café offers a daily selection of sweets and treats, a full coffee and specialty menu, daily soups, and keto friendly snacks. With an in house flower studio and a selection of locally crafted gift items and greeting cards we truly are your one stop shop for every occasion! Can't make it in? With one call you can completely spoil your loved one and we will even deliver! We also carry an assortment of wedding supplies and favours for your special day. Swing by and grab a coffee and browse around, sit back and relax...or get your goodies to go! 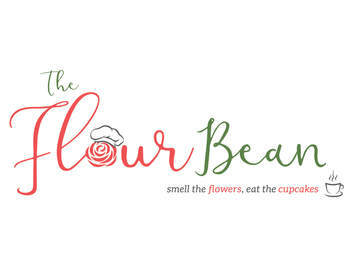 ​We look forward to seeing you at The Flour Bean!